Hey guys! 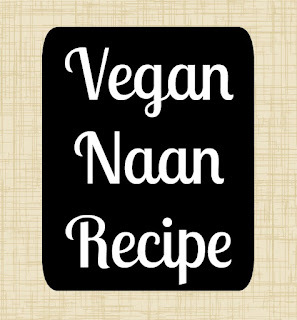 Today I wanted to share with you a recipe for naan. Naan is one of my favorite bread recipes, I mean who doesn't love bread? The reason naan is so wonderful is because it is so flexible! 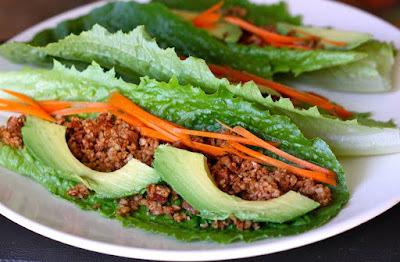 It can be used like a flat bread for pizza or sandwiches. It can be eaten with soup or even on it's own. Honestly, the possibilities are endless. 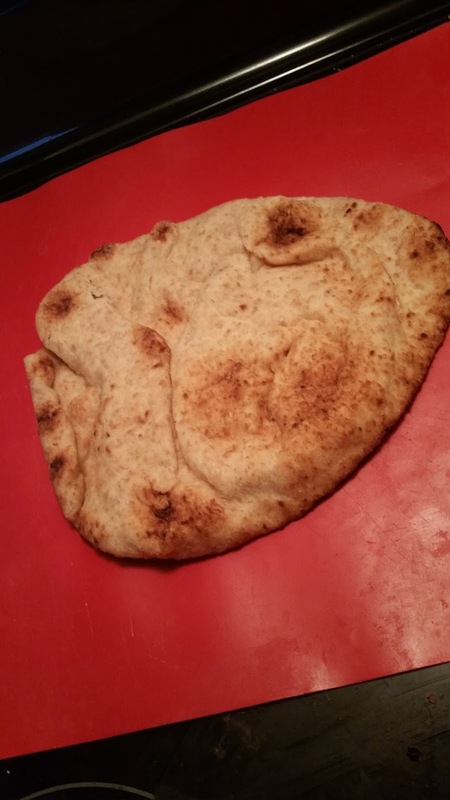 The traditional naan recipe has eggs in it, so I wanted to figure out a way to make it with out the eggs. I did a bunch of research, tried a bunch of recipes and ended up coming up with this one. The reason I came up with this recipe, and like it above all of the others is because all of the ingredients are things that I always have around. 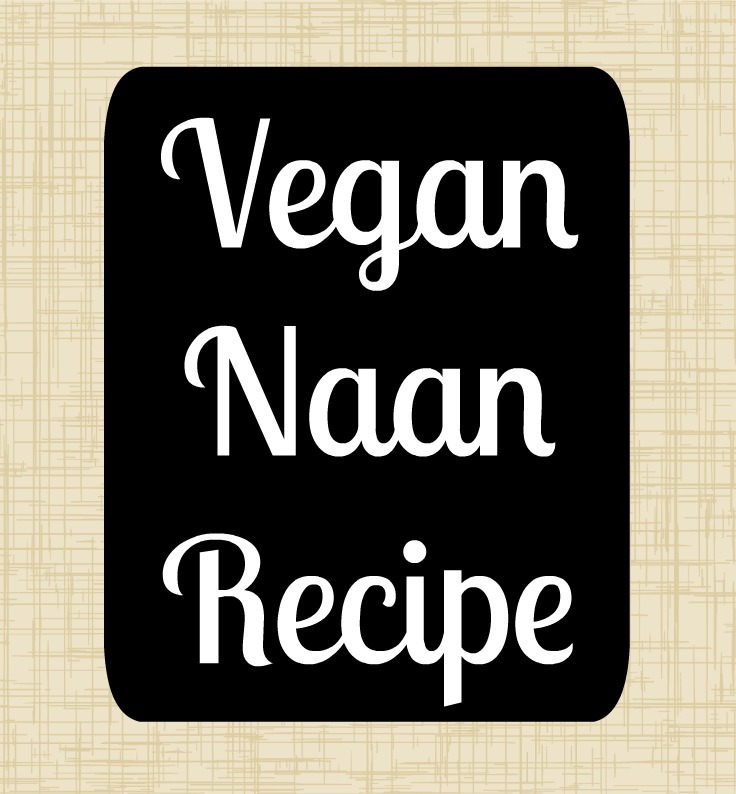 I hope you guys try this recipe and end up loving naan as much as I do! 1. Combine all of the ingredients in a bowl. This works best with a stand mixer but can also be done by hand. 4. Use your hand or a rolling pin to flatten each ball and place it on a lined baking sheet. 5. Heat a frying pan or griddle over medium heat. 6. Place one f the flattened pieces of dough on the pan and cook until bubbles start to form and the edges to the dough start to lift. 7. Place on plate to cool. 9. You can store these in an air tight container in the refrigerator for up to five days!